The IMMO'19 is now for the first time organized in cooperation with MV Invest and Swiss Circle. The Swiss real estate fair for investors IMMO ', which takes place within the financial fair has long been established as a solid component of the Swiss real estate agenda. In doing so, IMMO 'is aimed at professional representatives of the real estate and financial sector from Switzerland as well as from abroad. 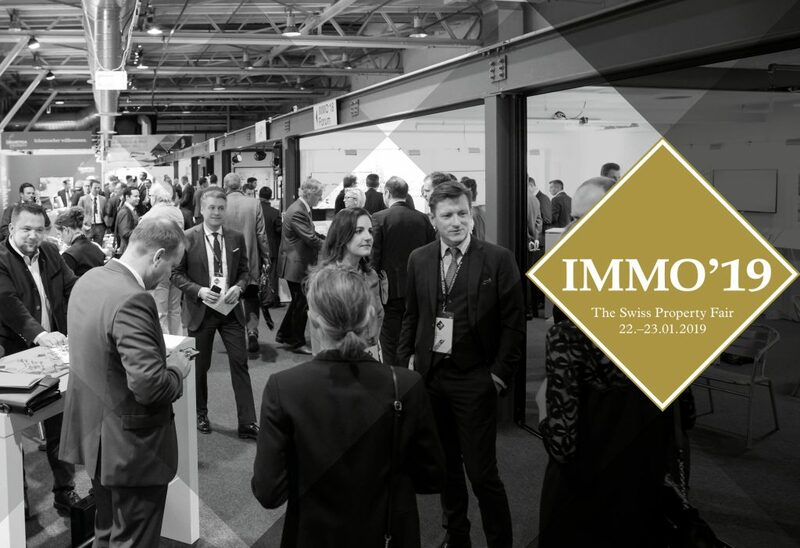 The IMMO was organized by MV Invest in Zurich for the sixth time this year, and once again has strongly grown up to 44 exhibitors and counted together with the financial fair 3300 B2B visitors.